It all started around late last year, this new hobby of mine. NYX was the first brand that I bought. I even wrote a blog post about it. Ever since, I become more and more interested in lip colors. 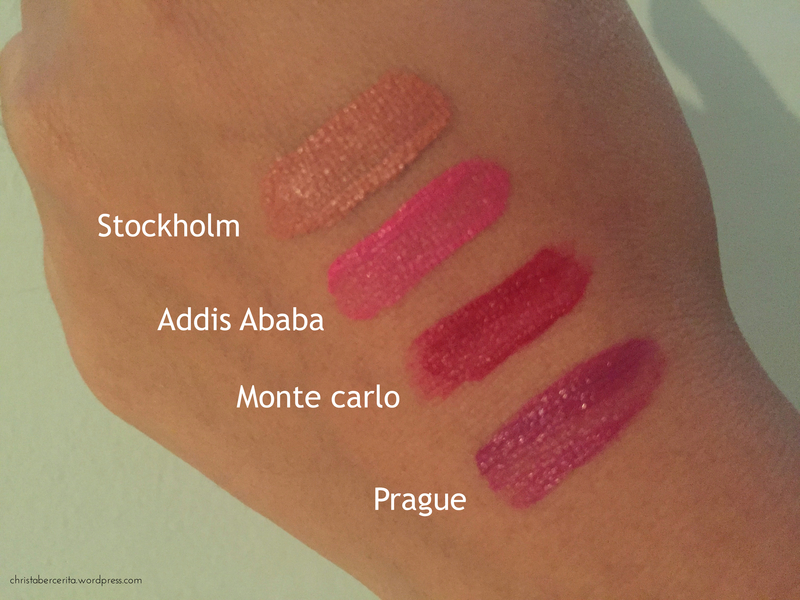 I started to follow more beauty blogs and started to engage in more conversations about lip colors with my girlfriends. I started to experiment; choosing the color tones that I like and suits me for various occasions. Of course let’s start with NYX. Bought these Soft Matte Lip Cream babies last year (around December-ish) and as you can see, I almost run out of them. I used to wear it every day, switching all the colors I have and I praised them highly in my previous post about lipstick. But somehow after wearing them so often, I felt like my lips became dry-er than it already was. So I did not wear them as often anymore and haven’t made another purchase. My favorite? Prague. Moving on to a new favorite, Colourpop Cosmetics. This LA based brand is currently only available online. Lucky me I managed to buy some of their much talked about Lippie Stix when I was there. Check out their website and tell me if they did not succeed in making you drool for the colors! soooo many cute colors! sooo confusing I ended up buying only two (which I regret, hahaha). Pssst they’re only $5 each (before tax) and it looks good on my skin. They’re pigmented and so far don’t make my lips dry. My favorite: Brink – perfect for everyday wear. The third brand that I have and have been using lately is Sephora Collection. 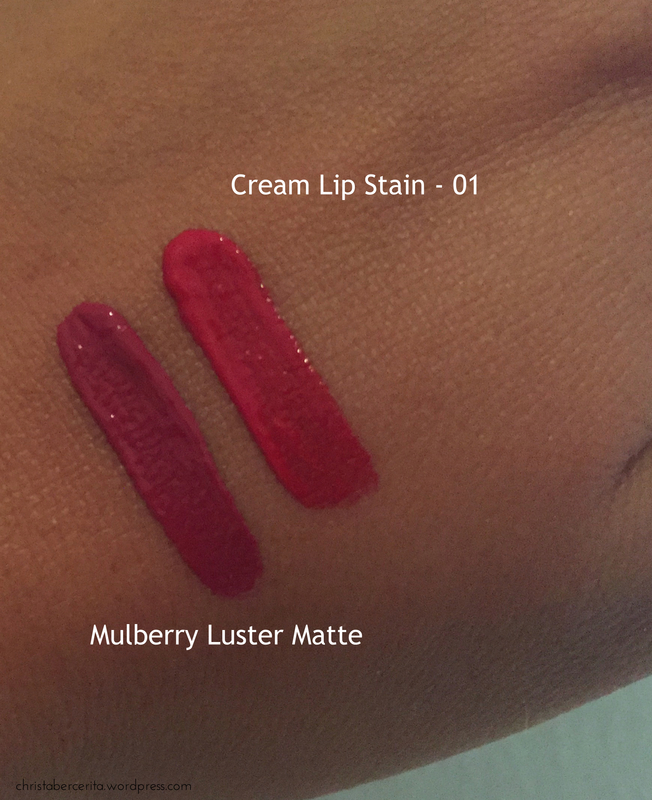 Currently I have two kinds – Luster Matte Long-Wear Lip Color ($16) and Cream Lip Stain ($13). To be honest I still don’t use it very often, as I think I haven’t found the perfect occasions. To me they are very bold and I’m still not used to wearing bold colors, but sometimes it’s fun to do! 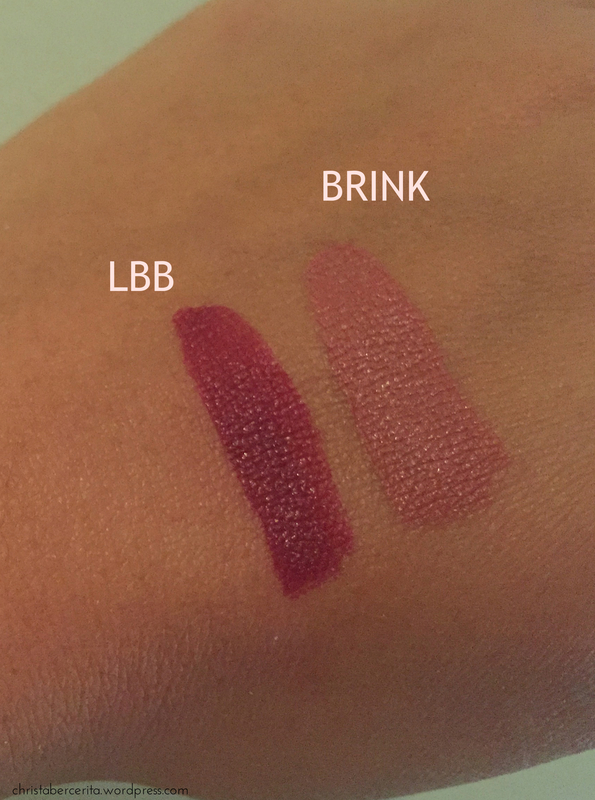 Hmmm and I think the Luster Matte is not as matte as Coloupop or NYX though, but definitely a go for bold colors. 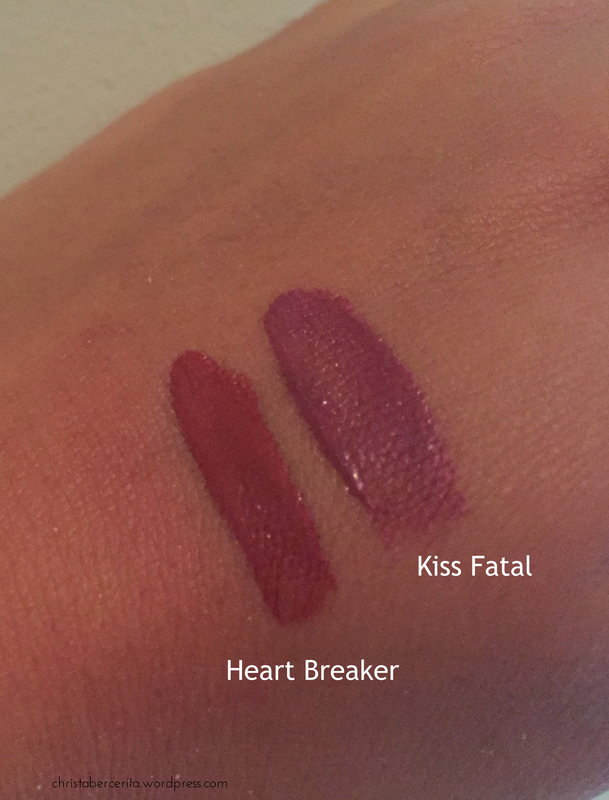 My favorite between both products is the Luster Matte – I love the pink/purple-ish shade. Have a nice weekend Christa and enjoy the lipsticks, they are adorable. Di instagram banyak yang jual Nad.. cek aja di account yang jual makeup2 gitu hehehe, harganya lebih mahal sedikit sih tapinya..
Cobain dong Fe.. trus di review jugakk hehehe. Disini susah dicari yang Antwerp lhoo..
Oalahh.. Iya berarti sold out dimana mana yah :O hits sekali rupanya..
Aku juga pake Rimmel Provocalips disini! Tapi udah habis karena tiap hari pake. Itu aku kirain yg final touchnya bakal bikin lipstik gimana gitu taunya malah jadi kayak nyatu ama warna bibir, seru banget! Waah disana warna nya lengkap ngga? Pas aku di US pilihan warna nya kurang banyak di setiap toko yg aku datengin.. best banget ya ini, udah gitu tahan lama bangeett, canggih! Hmm aku ngga tau “lengkap”nya tuh berapa warna. Tapi aku pake yg I’ll Call You, itu makin lama malah warnanya makin rata di bibir yah. Enak banget dipakenya! I agree NYX Lip Matte makes the lips dry, even though I use lip balm before applying the lipstain. But the color does look awesome in my lips. I love the color Stockholm. Don’t try NYX Butter Lipstick, it’s not good at all. But do try Stila. I have the Patina color, and it’s awesome. It really stays on your lips even after you eat and drink, at the end of the day I still need to use make up remover to remove the excess. Best of all it doesn’t make my lips dry. The cons would be it’s rather on the expensive side. 1 Stila equals to (almost) 3 NYXes.